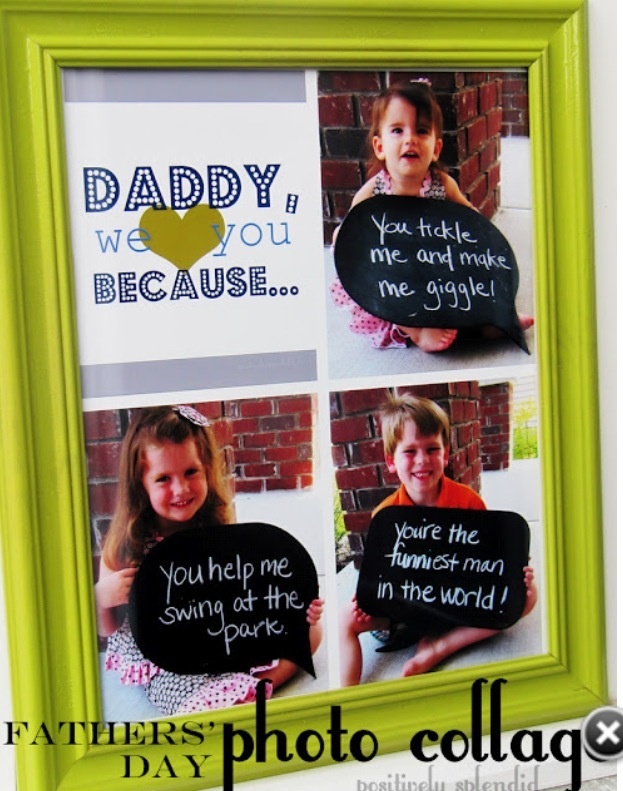 Did you know Father's Day is this next weekend? Ha. Yeah. I just realized this. I don't know about you, but I always seem to think of things way in advance, and then remember either last minute or after I need to! Maybe I need a floating post it note board to follow me! (But then I'd have to remember to look at it!) Or maybe I'll just take my hubby's idea of writing everything I need to remember on my hand (true story!) In the spirit of staying frugal, but coming up with some neat gift ideas, I pulled some of my favorites to share with you all! 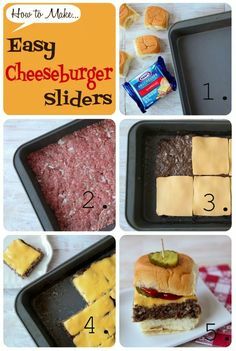 These easy cheeseburger sliders would be fun to make. 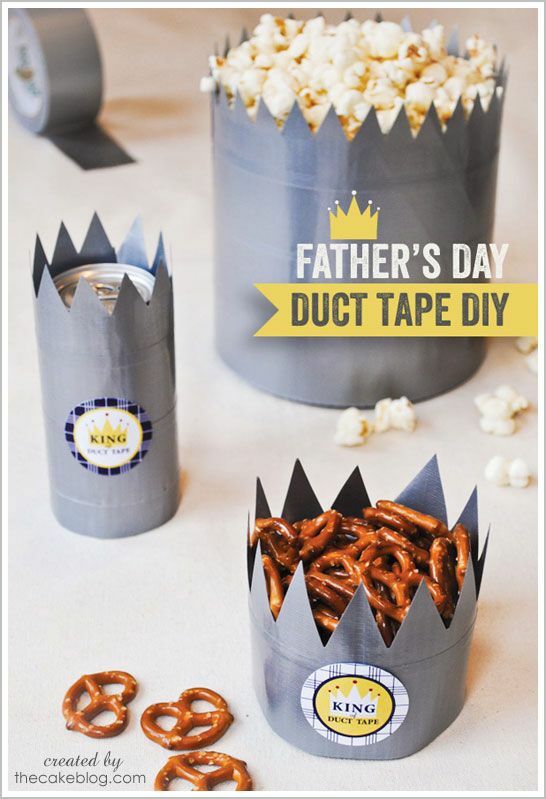 I know Dads love to grill but why not treat him on his special day? 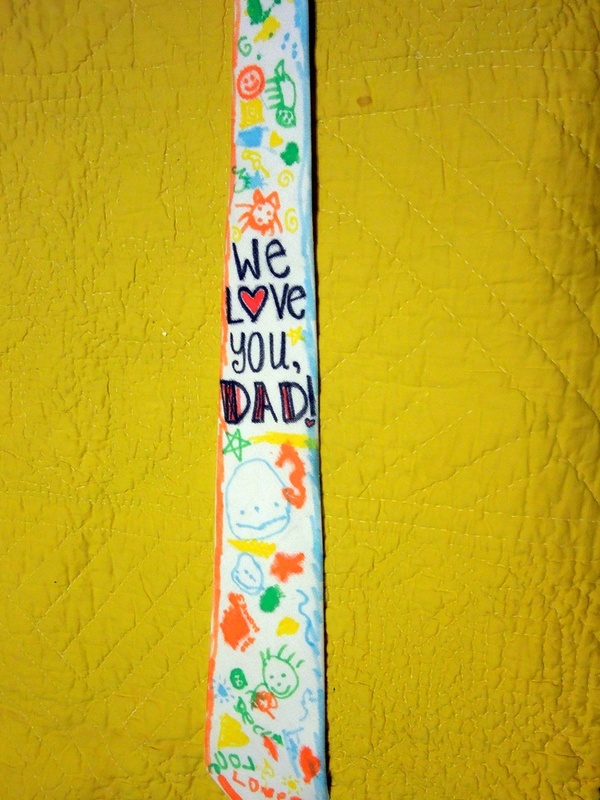 Why not surprise him with a fun custom tie? 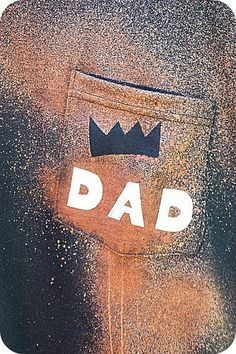 I love this cool "Dad" shirt! 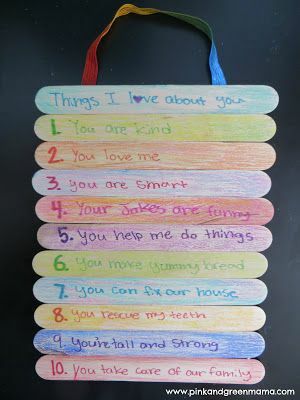 This would be a cute addition to any wall! We sure love our Daddy to pieces! 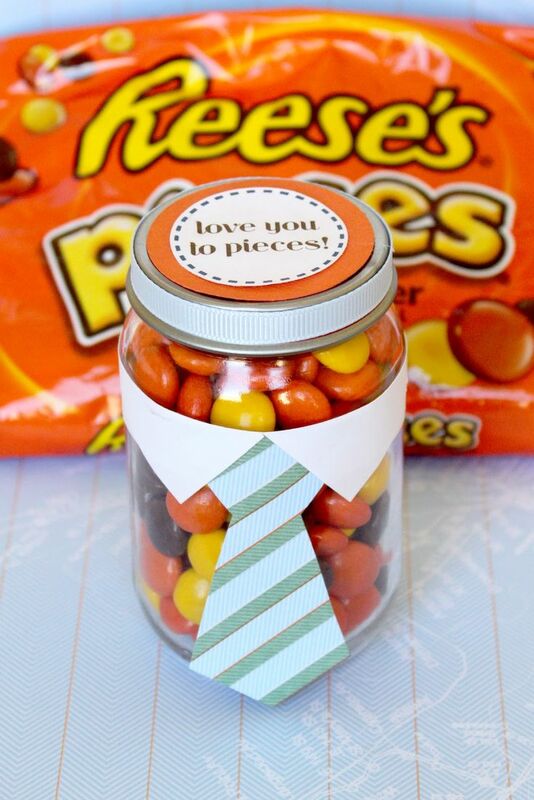 And a great idea to give him his fave treat! But, this is probably my fave idea! But, this one is a super close tie! Which idea is your fave? 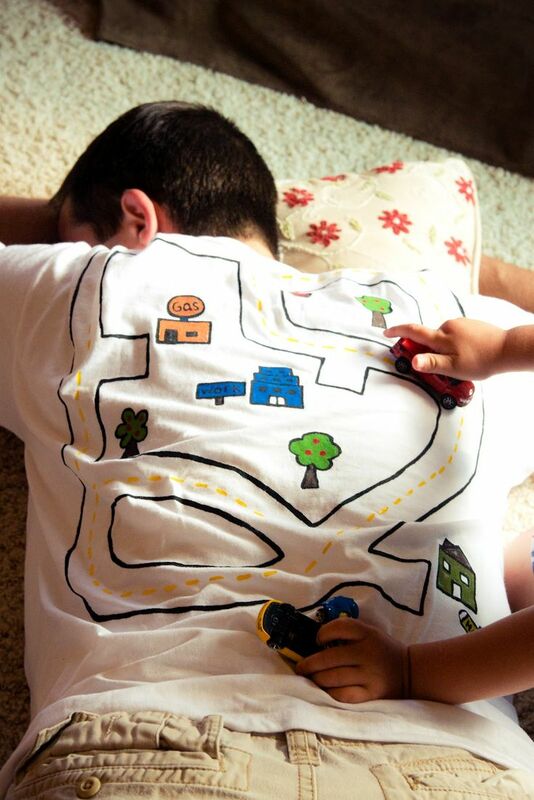 What are you guys doing for Father's Day? so we will probably be keeping it simple and just going out to eat after we get back. (After all, who needs spectacular every single year?